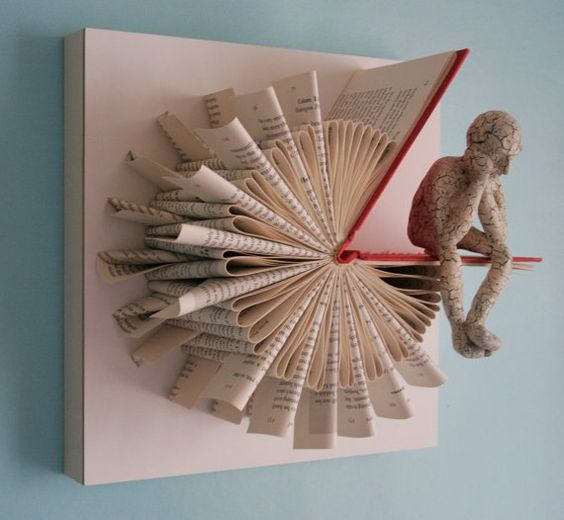 TEEN CRAFT: Thursday, April 4 at 4:00 pm – Come learn how to do Book Art! 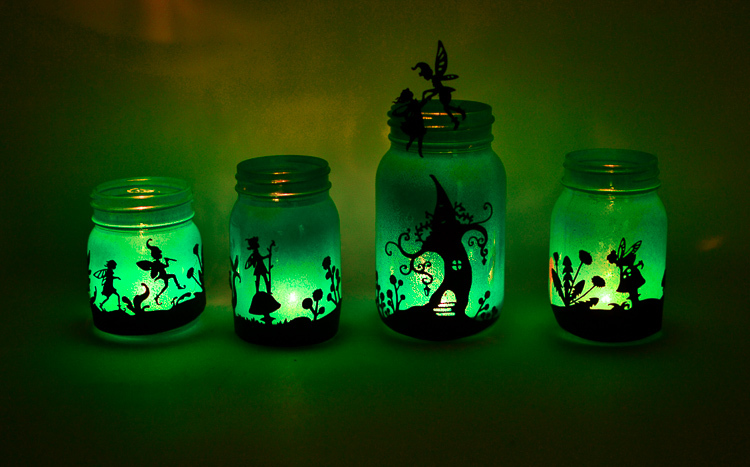 TEEN CRAFT: Thursday, April 18 at 4:00 pm – Come and make a Fairy Lantern Jar. All teen activities and events are for those ages 12 to 17, All craft supplies are provided. All you need to bring is yourself and maybe a friend!